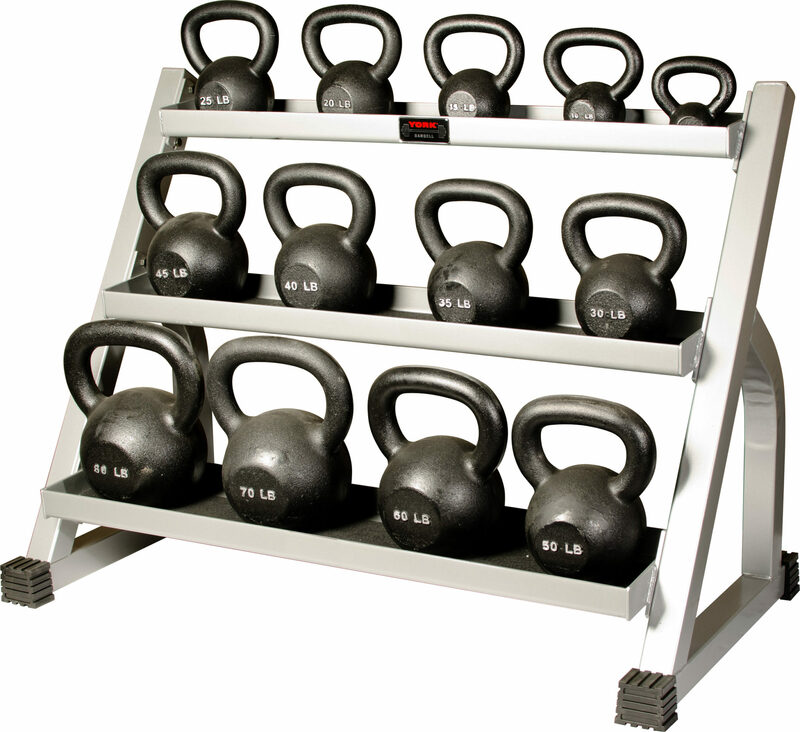 The YORK Hercules® Kettlebells will appeal to experts and beginners alike. 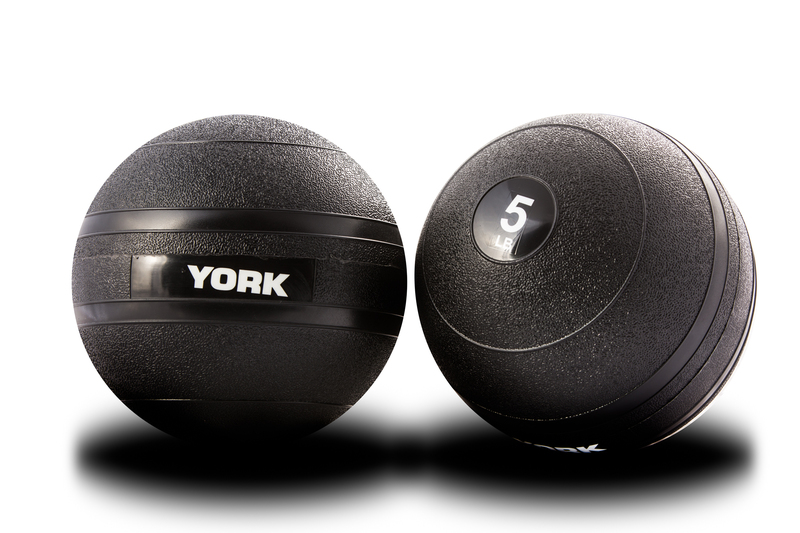 The product sports a rugged matte black finish and has a uniquely positioned handle for a smooth, ergonomic motion. 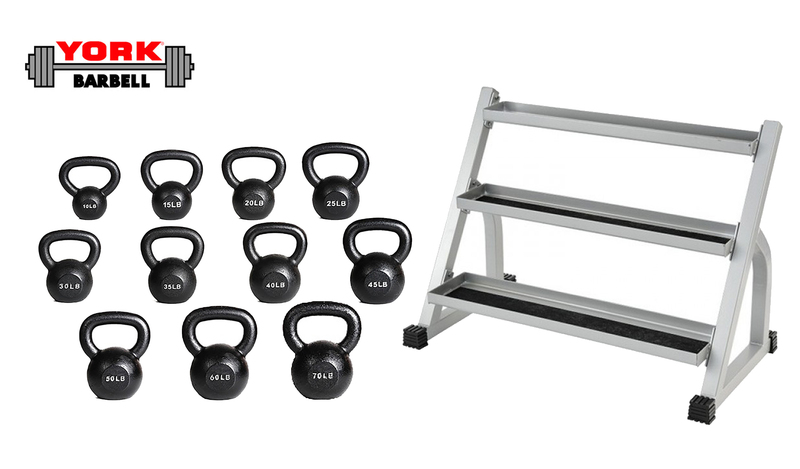 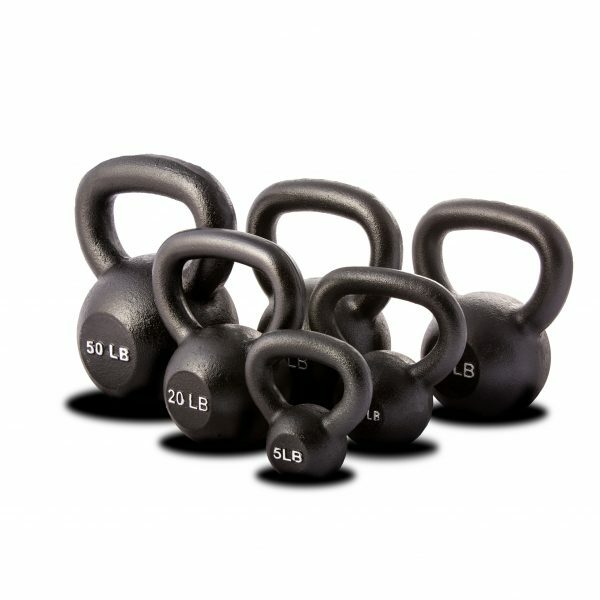 These kettlebells are perfect for a variety of Crossfit movements including the Russian Swing, One-Armed Clean, and the Two-Armed Push Press, as well as acting as a weight aid for squats and lunges.